Vegan Thanksgiving recipes that will have people going back for seconds…or thirds. The holiday season has descended upon us and it is time to start plotting out our thanksgiving and Christmas dinner menus. Holiday cooking can be challenging when you have to cater to a multitude of diets and food sensitivities. If you’ve spent any time on the internet this year, you know that veganism is on the rise. That means you are likely to have at least one guest at your table who is vegan or vegan-curious. 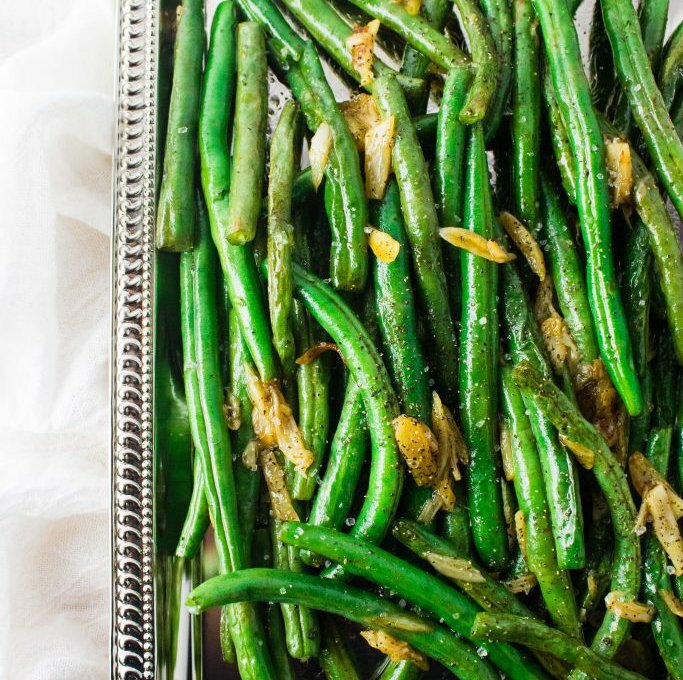 In order to keep everyone happy and full this Thanksgiving (or Christmas), why not prepare a selection of vegan side dishes to accompany your Turkey (or tofurkey) dinner. Plain mashed potatoes are soooo last year. 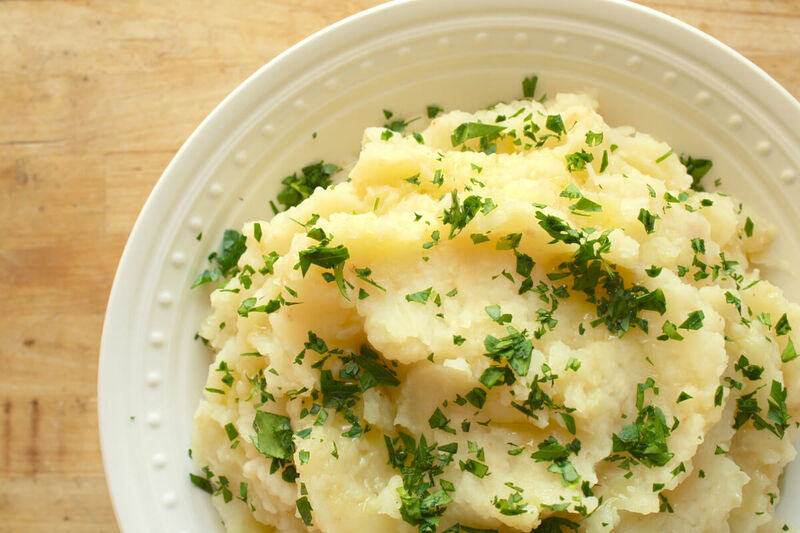 This year, why not expand your horizons with this mashed potato + celery root? Grab the recipe here. This salad is super satisfying. 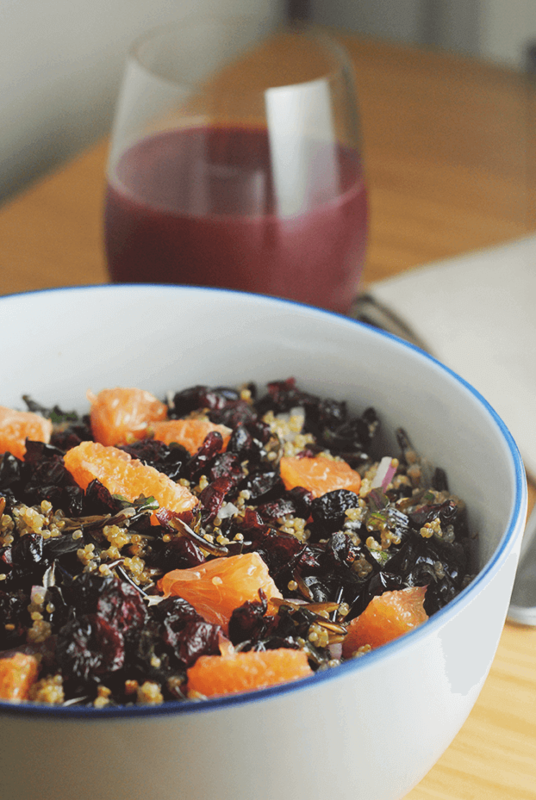 The nutty wild rice and sweet dried cranberries pair well with the zingy maple dijon dressing. It’s a hearty salad that can be made a day in advance, saving valuable time on Thanksgiving day. Get the recipe here. Starting a meal with soup is so civilized, right? A small serving of soup can really set the mood and serving it can buy you some time as you put the finishing touches on the rest of your meal. 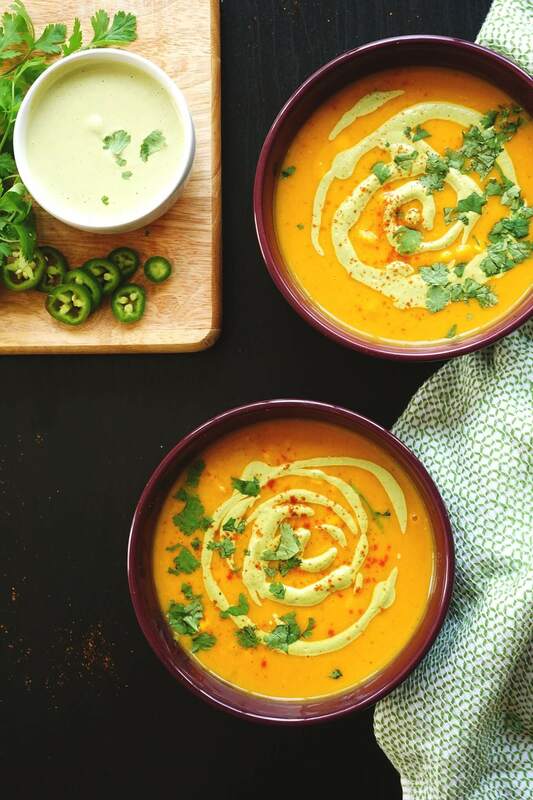 This flavorful, roasted butternut and corn soup could be a meal on its own…just add cornbread. Get the recipe here. 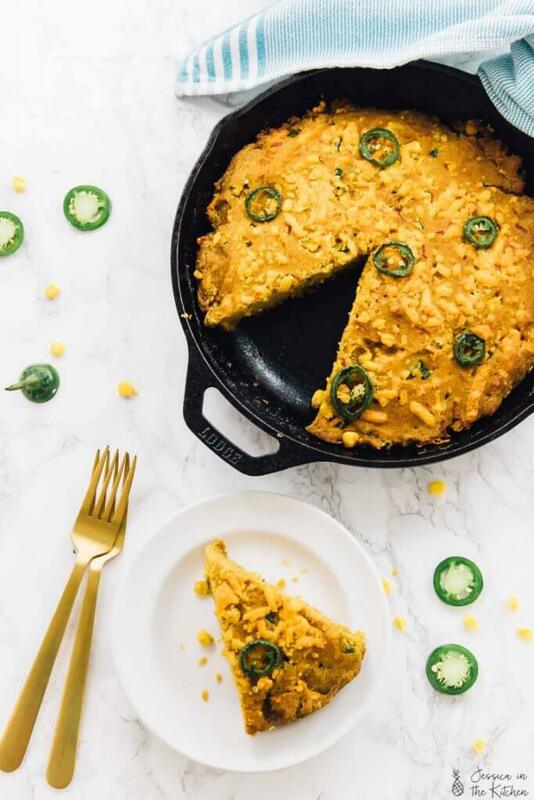 Speaking of cornbread, this skillet version is both vegan and gluten-free. It even has a little pumpkin in it to make it even more holiday friendly. Get the recipe here. This gorgeous stuffed squash could be the main entree at an all vegan thanksgiving dinner, but it also makes a glorious side dish. Check the video above and grab the recipe here. Roasted vegetables just taste better, am I right? This recipe comes together with only 4 ingredients. It’s basically fool-proof. Grab the recipe here. 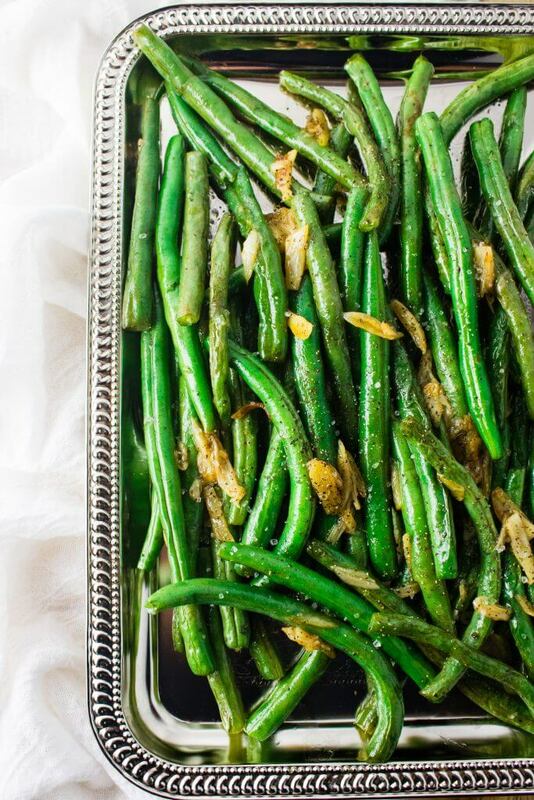 Green beans are a classic holiday offering. 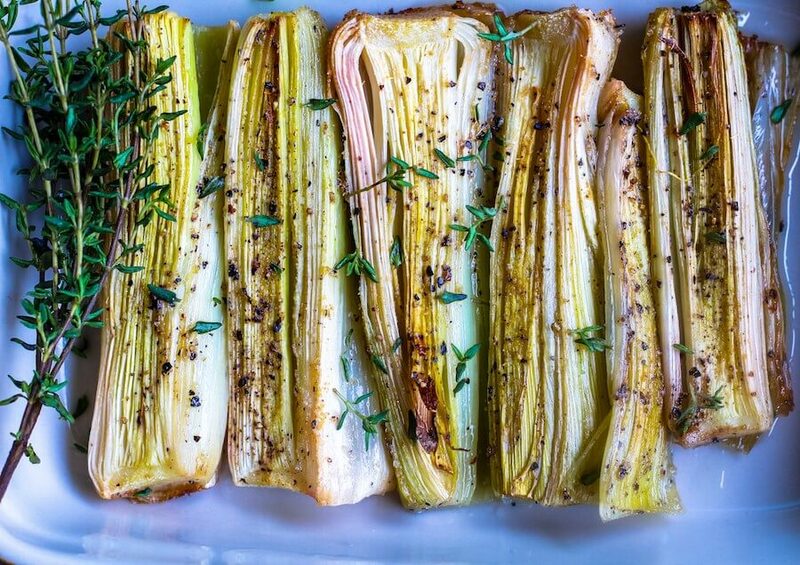 The addition of garlic and white wine vinegar take these to the next level. Kids will love eating them with their fingers like french fries. Get the recipe here. 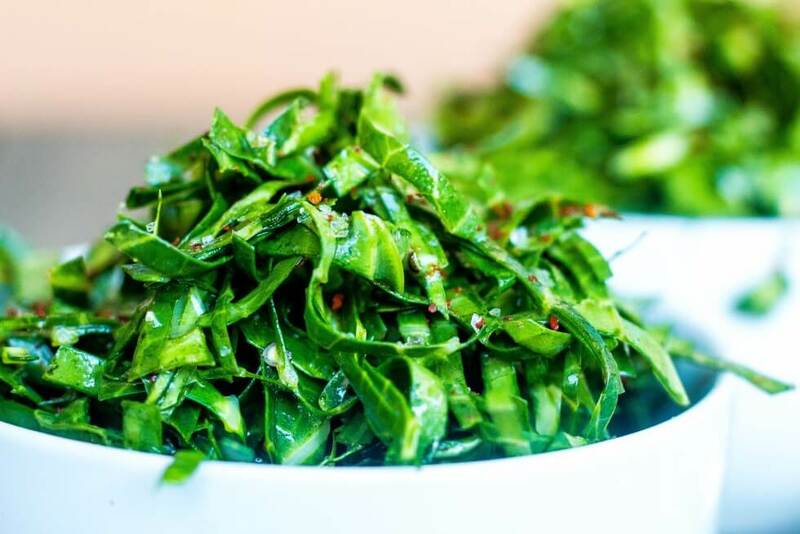 While we are on the subject of greens, you know we couldn’t make a list like this without including collards. These collards are served as a fresh chiffonade that comes together in minutes. Get the recipe here. Does the idea of making a big vegan Thanksgiving meal make you want a cocktail? 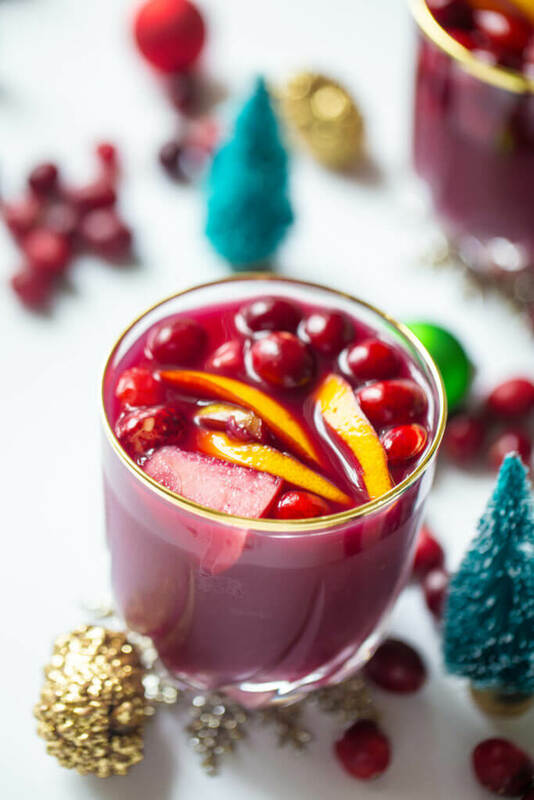 Try this sweet and tart holiday punch. The recipe is non-alcoholic, so you can serve it to all your guests but we won’t tell if you add a little something-something. Great ideas! Hope to use some of them soon! Thanks!! Looking to join an active community of talented and supportive Black Food Bloggers? Join the club today! 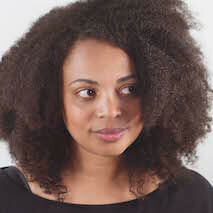 I'm the host of the Black Food Bloggers Club. Subscribe to my newsletter to stay in the loop.